-Le Torri di Bagnara Castles cater to the most discriminating travelers – those who require the amenities of a luxury hotel but prefer the privacy, comfort and independence of a real home. -Our Castle-villas have a license, so are entitled by law to host paying guests. This guarantees our Guests a superior degree of safety and security standards that have to be complied with by law. Unlike 90% of the properties in the Italian home vacation market that are unlicensed. -Our homes are authentic medieval Historic Houses: there is the hillside luxurious Pieve San Quirico Castle (7 bedrooms Main House), built by emperor Frederick the II of Swabia, and the nearby hilltop high Tower (8 bedrooms/4 apartments Guest House), that can be rent in addition to the castle only. Another medieval Castle – the magnificent Castello di Bagnara – set within the valley, is available as a weddings and special events venue (it does not feature accommodation). Nothing can compare to the opulence, heritage and historic appeal of calling a true castle “your home”! -Our castle-homes feature all the services of a grand-hotel. A dedicated team of professionals provides personalized care, from the moment of the booking until you return home. -Our castle-homes are in the centre of a 1500 acre (590 hectare), very private estate and nature reserve, with a working farm. A huge green heaven at our Guests full disposal that provides full privacy and superb opportunities for walking and biking, mushrooms and truffle hunting, wildlife watching and photography, doing meditation and yoga, and much more. -Our castle-homes are managed, staffed and maintained by the owners. 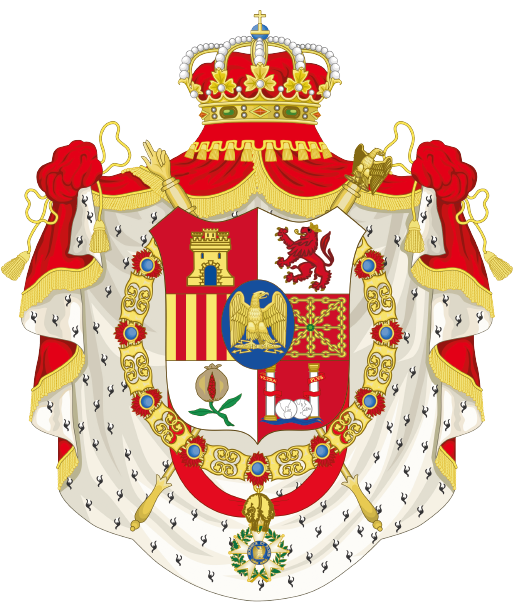 -The owners are a real noble family descended from emperor Napoleon Bonaparte and they own the whole estate since 1901. They do not merely offer a property for rent but they are proud to personally welcome all Guests and give a five-star aristocratic hospitality. We invest hundreds of thousands of euros in our castle-homes and in our huge estate every year. This guarantees high-end furnishings, luxurious linens, chef-worthy kitchens with everything you need, impressive gardens, glorious outdoor living areas and many fun features. Having a license guarantees a superior degree of safety and security standards that have to be complied with by law. This means that the whole property, the house and the pool are authorized by law to host paying guests. All the systems (electricity, heating, hot water, air conditioned, kitchen, pool equipment,…) have to comply with legal standards and are subject to regular inspections and maintenance. A special broad Insurance (Civil Liability) is requested by Law to protect guests, staff, and property. All the staff working at Le Torri di Bagnara is legally employed and has to attend training courses imposed by law (health&safety, first aid, HACCP,…). Concierge service and full time guest assistance, porter service, pre-arrival grocery delivery, daily housekeeping, daily breakfast setup service (food & beverages extra), daily change of towels, full gardening and pool cleaning service and maintenance, are always included. Plus, you’ll never pay an electricity consumption fee! Our team of local experts are always at our Guests full disposal to design a tailor-made program of activities and excursions, plan easy access to concerts & events, golf, wineries and much more. “The Torri di Bagnara property is the definition of luxurious. The staff became family and the 1,500 acres of land blew our breaths away. Every day was filled with excitement and pure bliss”.